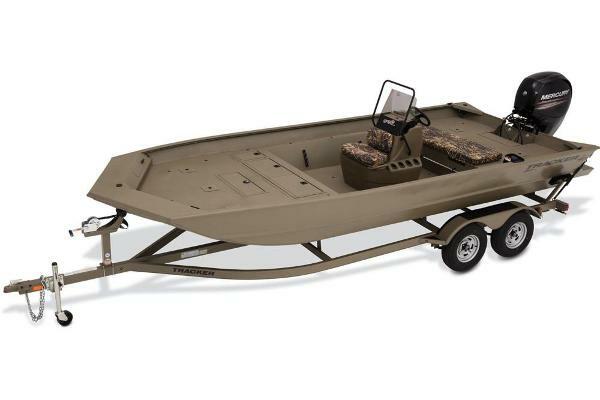 2017 G3 Bay 18 DLX Camo As a sportsman's boat, this multi-purpose model is sure to become an all-time favorite. Ready for all-season fishing and hunting, the Bay 18 DLX Camo has outstanding performance, rugged construction and an open layout for freedom of movement. 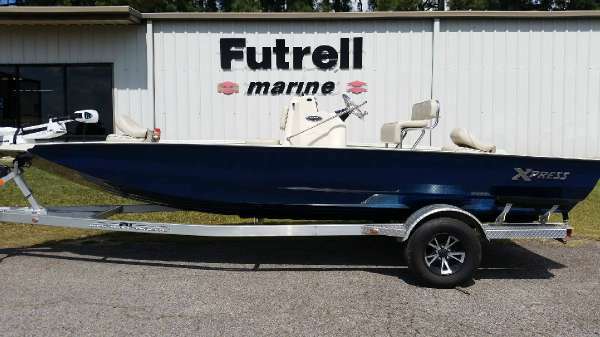 All-aluminum, all- welded .125 gauge wide-body hull ? 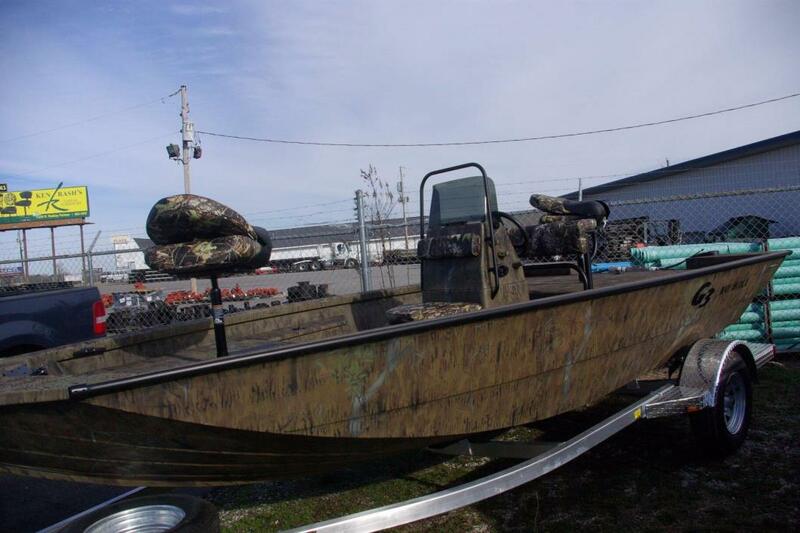 Painted Mossy Oak® with Tuff Coat spray-in liner ? Precision fit 3 aluminum dual axle trailer by Bear® with Trail Guard® locking detachable tongue, space saving and security ? 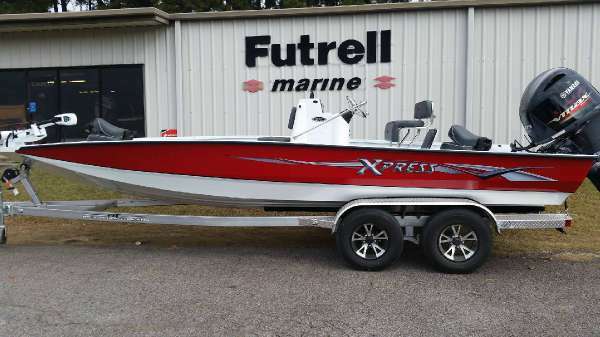 14 radial tires, diamond tread step pad and tongue jack Bow deck giving you the easy access to storage, pre-wired for optional trolling motor or Garmin® electronics and two swivel, fold-down high-back fishing seats are standard. Leaning post with cushion and foot rest is standard 31 gallon live-well with 500 GPH aerator pump on stern deck.